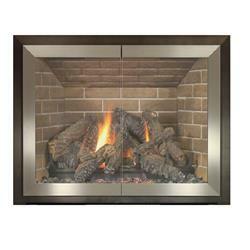 A masonry fireplace is one of the most desirable elements of your home. 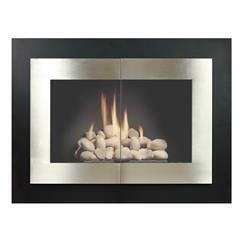 The fireplace form itself is limited only by the skill and imagination of the mason and/or the architect. 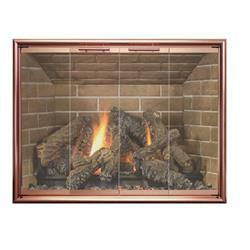 A warm hearth draws the family together and can help define your home. 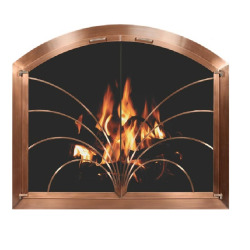 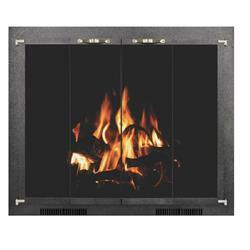 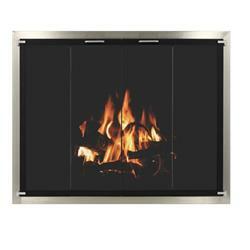 Protect and enhance the beauty and functionality of any fireplace design. 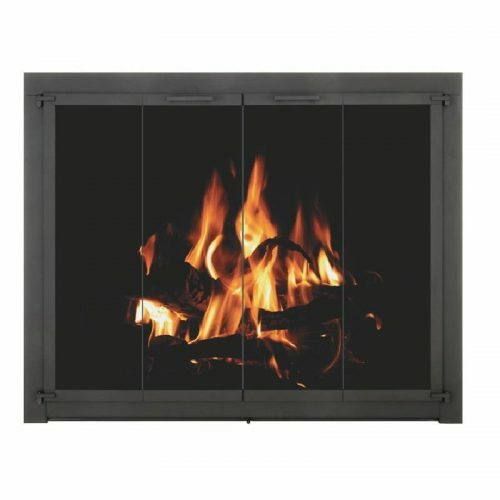 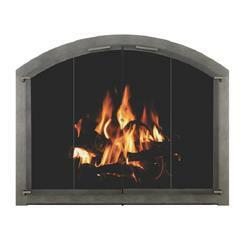 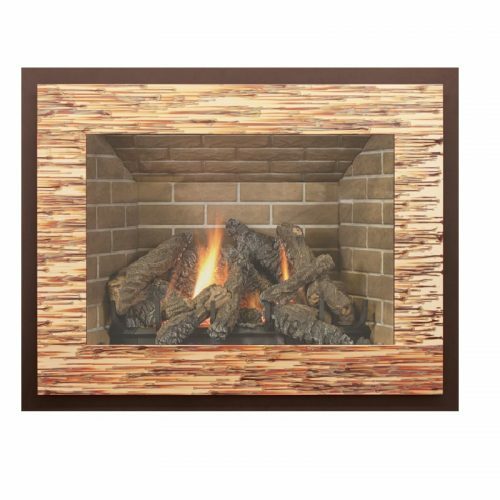 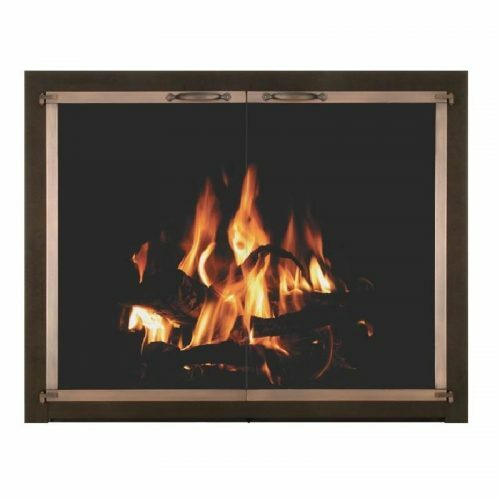 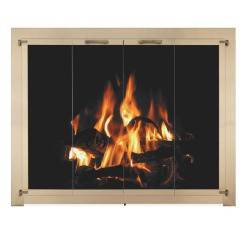 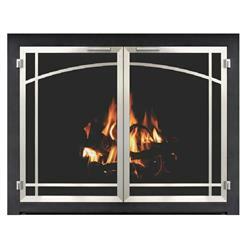 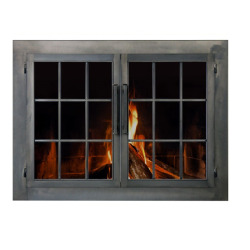 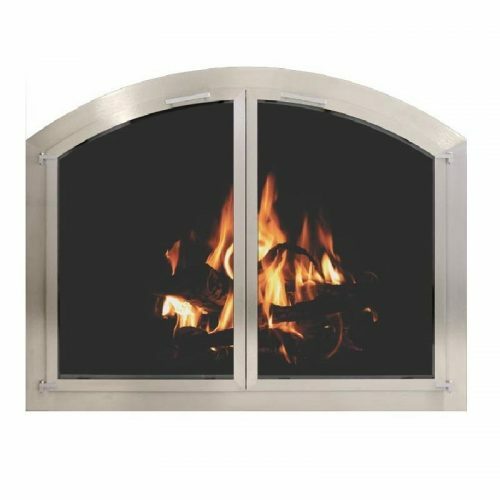 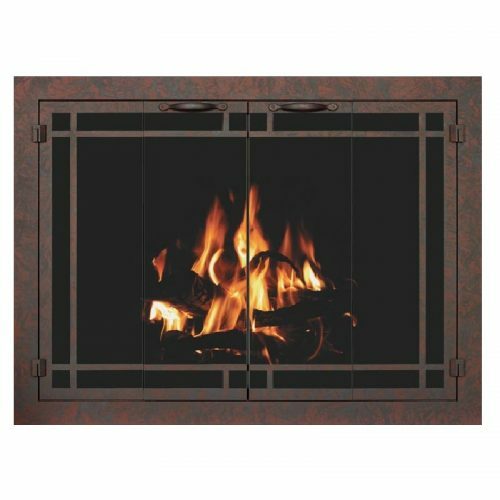 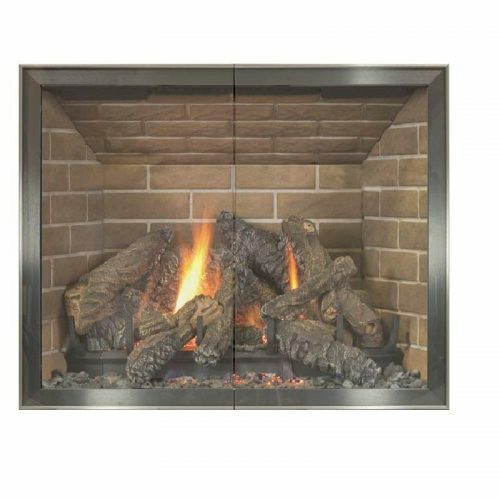 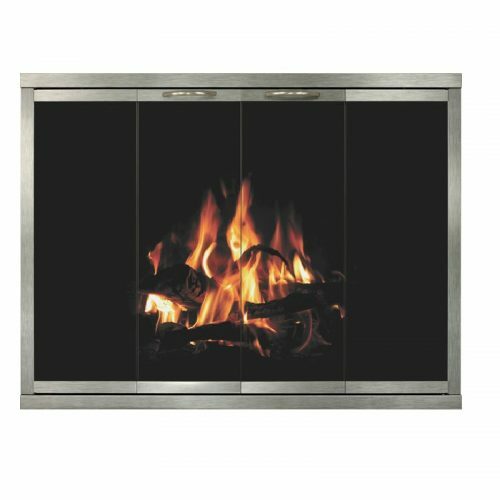 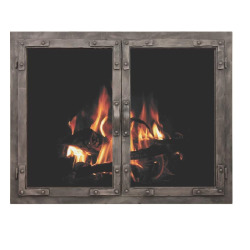 Consider replacing your fireplace door with a decorative and updated unit from our extensive collection.